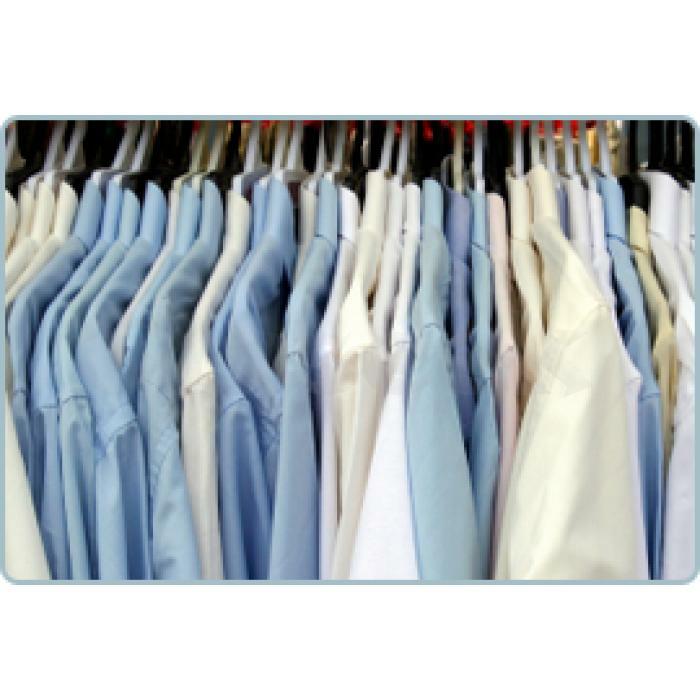 Manhattandrycleaners.com.au is a family run business with 3 decades of experience offering reliable and credible curtain dry cleaning service to its customers. Our unbeatable customer services guarantee the best experience for our esteemed customers. Opt today for our high end curtains dry cleaning and get your dirty curtains, draperies cleaned to the thread here.